Thomas Earl "Tom" Petty (born October 20, 1950 – October 2, 2017) is an American musician, singer, songwriter, multi-instrumentalist, and record producer. 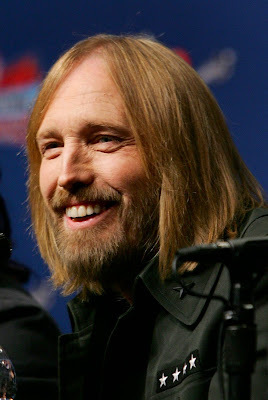 He is best known as the lead vocalist of Tom Petty and the Heartbreakers, but is also known as a member and co-founder of the late 1980s supergroup the Traveling Wilburys (under the pseudonyms of Charlie T. Wilbury, Jr. and Muddy Wilbury) and Mudcrutch. 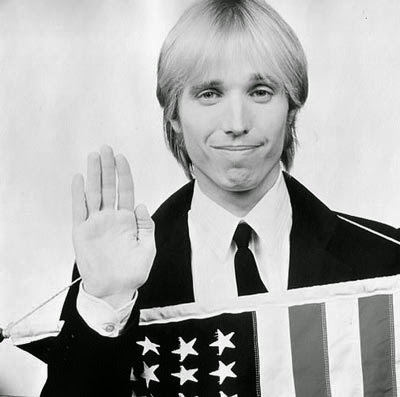 He has recorded a number of hit singles with the Heartbreakers and as a solo artist, many of which remain heavily played on adult contemporary and classic rock radio. His music has been classified as rock and roll, heartland rock and even stoner rock. His music, and notably his hits, have become popular among younger generations as he continues to host sold-out shows. 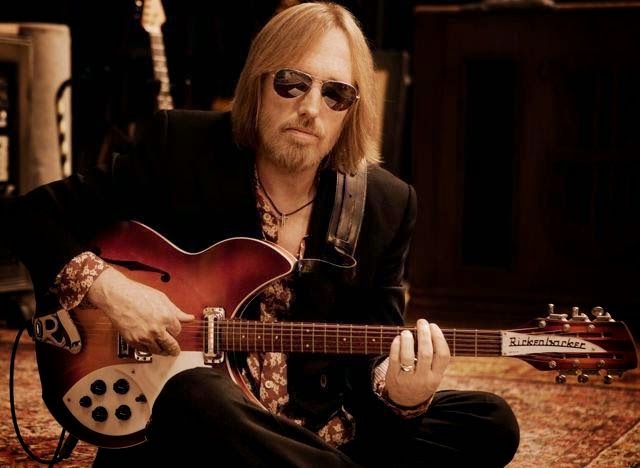 Throughout his career, Petty has sold more than 80 million records worldwide, making him one of the best-selling artists of all time. In 2002, he was inducted into the Rock and Roll Hall of Fame.